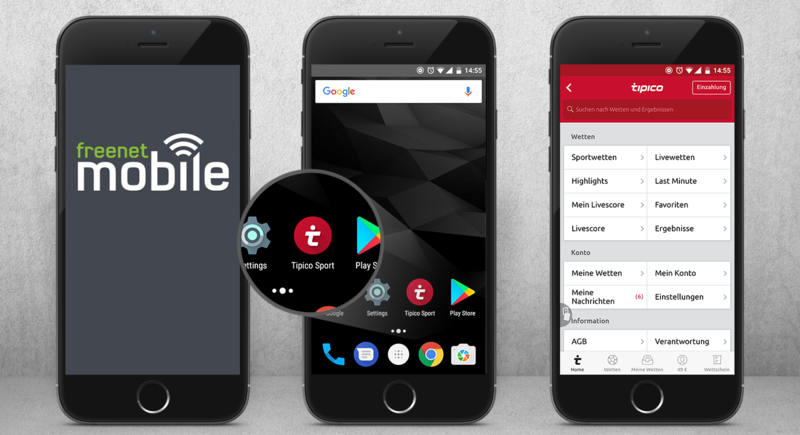 In cooperation with the German telecommunications provider freenet AG, E2 will be conducting a pre-installed app campaign for Android smartphones. 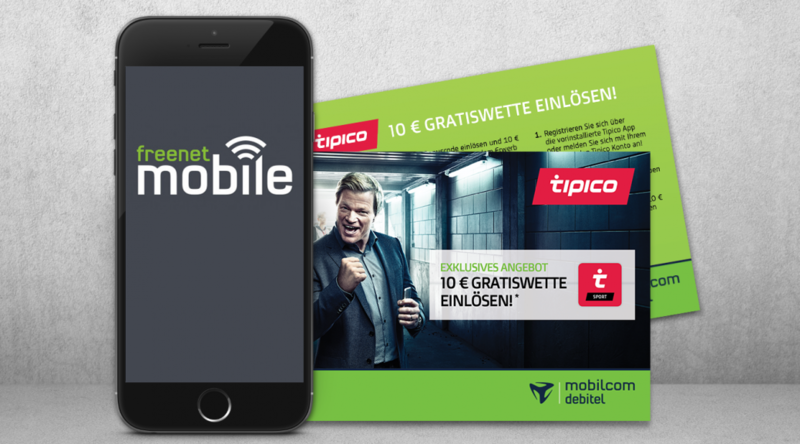 Just in time for the start of the 2017/18 German Bundesliga football season, 100,000 new contract customers of mobilcom-debitel GmbH will have the Tipico sports betting app pre-installed on their newly-purchased smartphones. These smartphone users will thus immediately be able to access the app and take full advantage of Tipico’s mobile sports betting service as soon as they have bought the new device and started to use it.